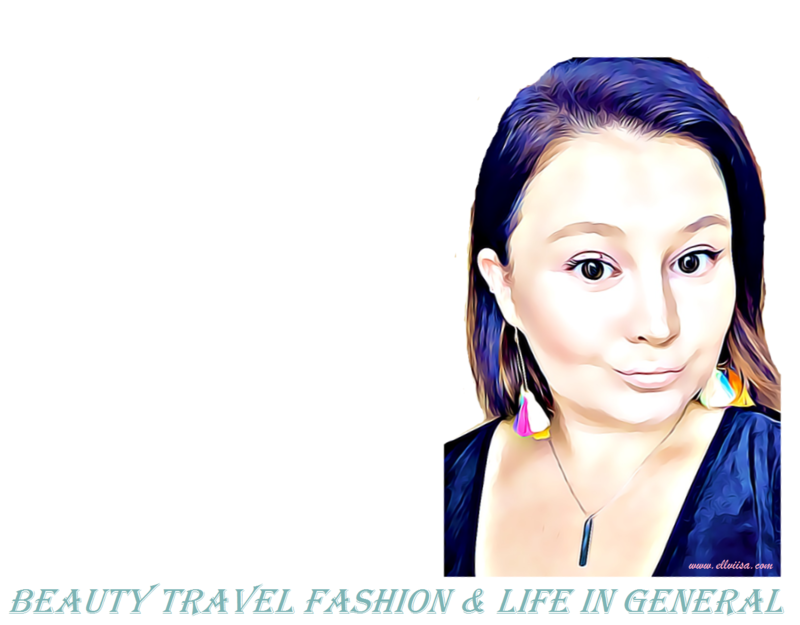 Yellow wishlist + a Giveaway! I’ve had a thing for yellow lately. I love the color for spring and summer! It’s a pop of color without it being the usual, which I feel is pink for the most part. I think a lot of people like to put on something pink or a brighter shade of purple at the beginning of spring. I guess it’s because they want that spring feeling. 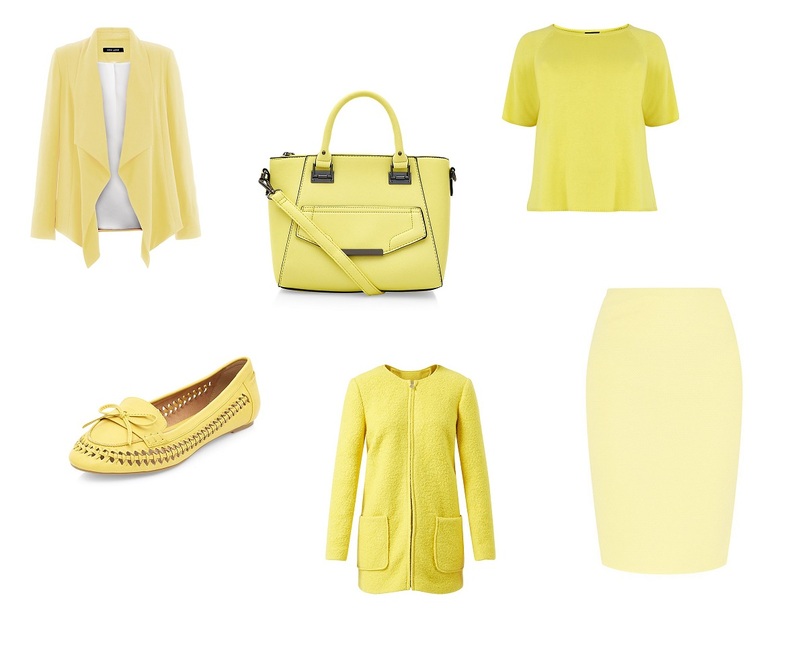 I went on the New Look website and searched for the word yellow…here are my faves! What gives you spring feelings? Post a picture on Instagram with the hashtag #thatspringfeelingtho and you can win my favorite yellow nailpolish! Also, tell all of your friends about the hashtag and the giveaway! I love the yellow Bag 🙂 I bought a yellow sweater this winter and got a ton of compliments every time I wore it. I will definitely be picking up a few Spring and Summer pieces in the sunny color. Yeah, the bag is really nice!